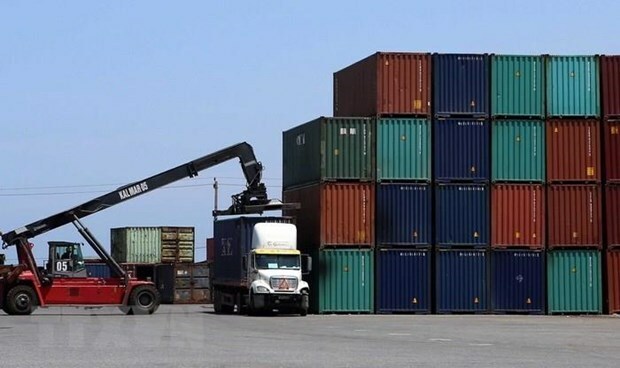 Hanoi (VNA) – The Ministry of Industry and Trade (MoIT) is aiming to raise Vietnam’s ranking in the World Bank’s Logistics Performance Index (LPI) by five to 10 places by 2025. In 2018, Vietnam stood at 39th position in the global LPI rankings. The target was set in the MoIT’s recently-issued plan for improving Vietnam’s logistics performance, part of efforts to realise the Government’s Resolution No.02/NQ-CP on the continued implementation of solutions to improve the business climate and national competitiveness in 2019. The plan set up 49 tasks associated with sub-indexes of the LPI for ministries, sectors, and localities. Task groups include those on upgrading infrastructure, improving the distribution capacity, promoting the competence and quality of logistics services, maximising the ability to track and trace consignments, reducing performance times and costs, and enhancing the efficiency of customs clearance.